Professional’s Choice is the only producer of equine merchandise that continually invests a tremendous amount of research into its current products. If you see the Professional's Choice name on a product, you can be assured that it contains the finest materials, has been tested over and over, and will work for you. 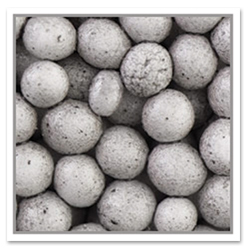 We are constantly in search of new designs and technologies to apply to our products. Yes, we love our current products, but in our continued pursuit of excellence, "innovation" is a key component of the Professional’s Choice philosophy. 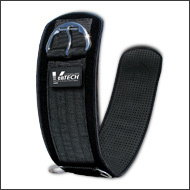 The new VenTECH™ technology is lightweight, breathable, contoured, and engineered with circulating grooves to create a cooling air flow and to allow heat and moisture to escape. 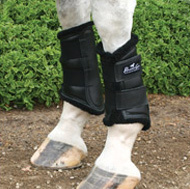 This keeps your horse cool, comfortable, and performing at its best. You can find VenTECH technology in our Elite® boots, cinches, girths, Ballistic Protection Boots, Leather Open Front Boot, Splint Boot, Standing Wraps, and Slide-Tec Skid Boots. This lining is excellent for absorbing energy. 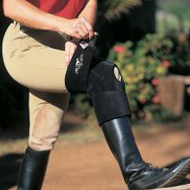 It conforms to your horse and provides superior protection. 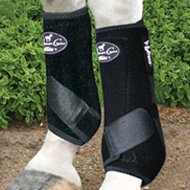 The Ultrashock™ technology can be found in all of our protective boots and many other Professional's Choice products. The larger beads also allow for 12% more energy absorption and 5% more pliability; making this pad absorb more shock while protecting your horse’s back. Energy is spread over the whole pad, preventing uncomfortable pressure points. 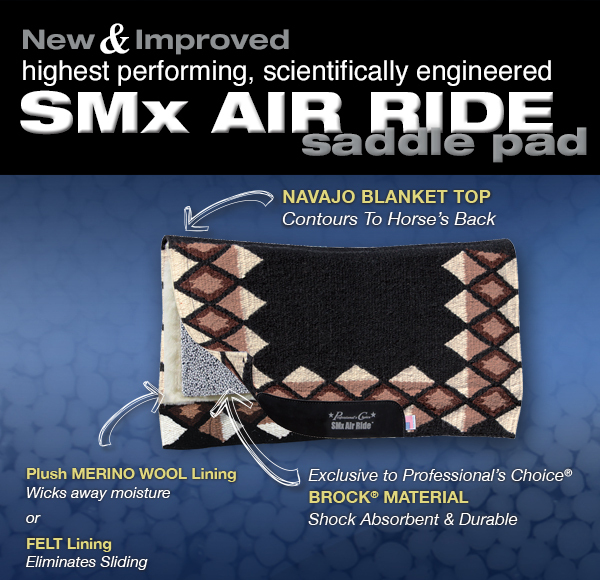 Our new & improved Air Ride technology now allows up to 50% more 3-D airflow through the closed cell beading utilized in the pad, keeping your horse cool. 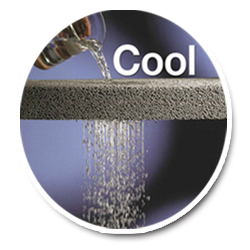 The materials don’t absorb water, thus providing resistance to bacterial growth. 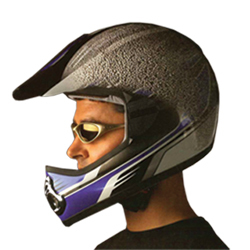 Same technology used in helmets, athletic padding, sport fields, playgrounds, footwear, automobile seating and more.